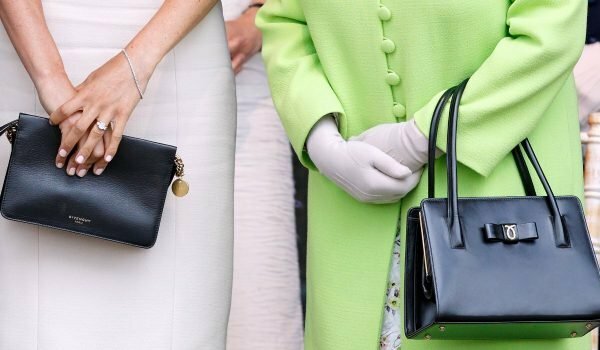 This 50 year old handbag is Queen Elizabeth's fashion staple. 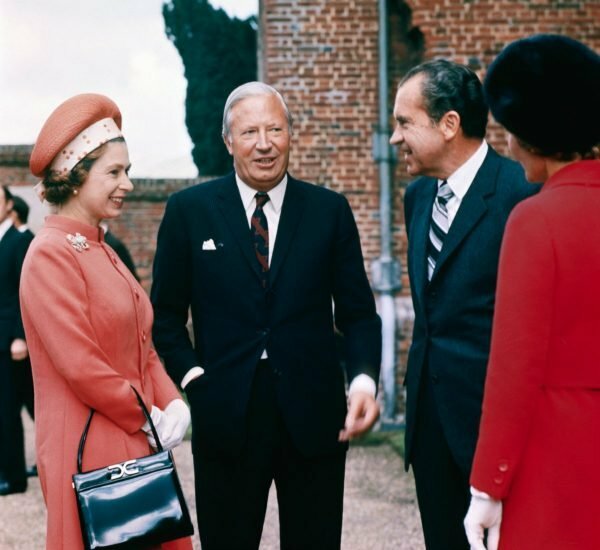 In case you missed it, the Queen has been carrying the same handbag for nearly 50 years. When you’re the Queen, your access to beautiful clothing and designer handbags is just a stone’s throw away. 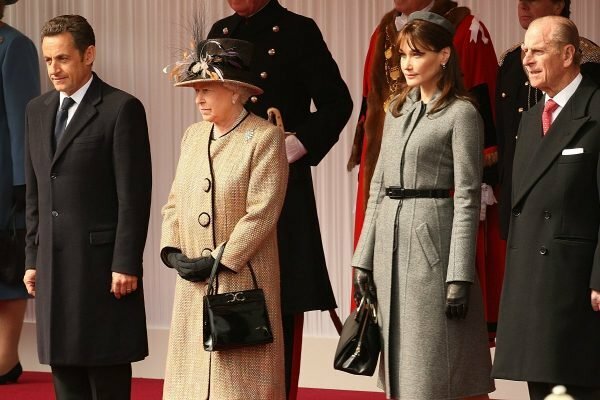 However, with all the options in the world, the 92-year-old monarch has had one black patent handbag that’s been making appearances since the seventies. The bag in question is by British heritage brand Launer, and although Queen Liz’s exact model is no longer in circulation, she’s worn Launer’s many other designs since. 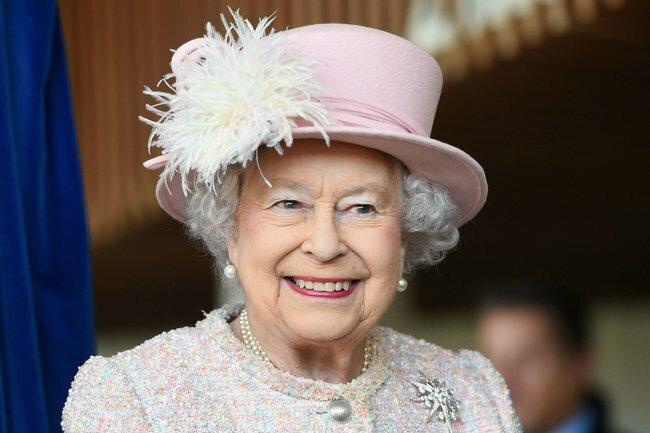 According to the Daily Mail, Queen Elizabeth II was initially given a Launer bag by the brand’s founder, Sam Launer, in 1968, and reportedly has over 200 of their bags in her collection. Launer was also issued a Royal Warrant in 1968, which means it has the royal family’s personal tick of approval. Whether done in an effort to save some pennies in her wardrobe budget (highly unlikely), it’s clear she has her favourite design. HRH has been re-wearing her signature black tote since 1970 when she was seen carrying the bag during a meeting with then US President Richard Nixon and his wife, Pat. 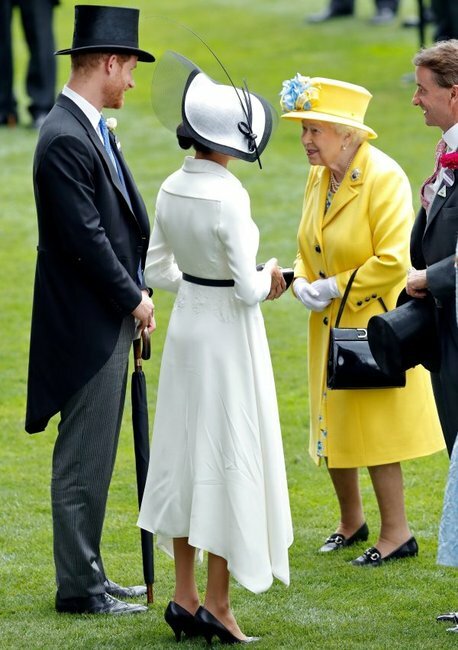 The Queen most recently wore her Launer bag to the opening day of the Royal Ascot races in 2018. Image: Getty. 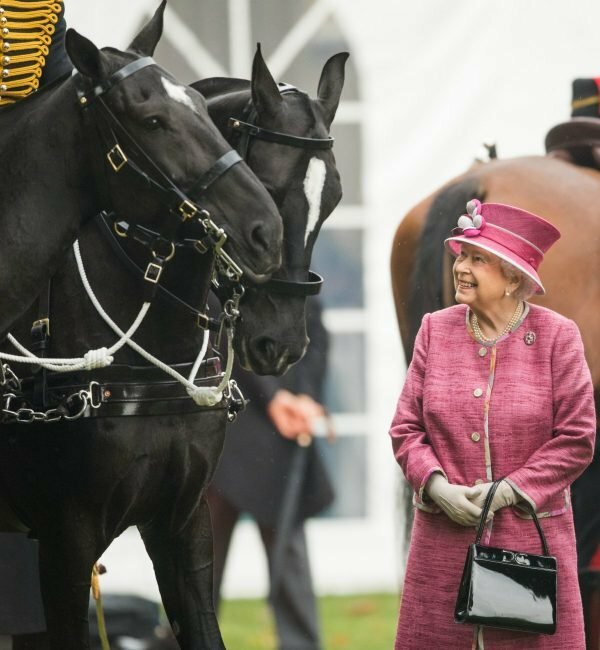 She was also seen carrying the bag at The King&apos;s Troop Royal Horse Artillery in 2017. Image: Getty. The bag makes another appearance during a ceremonial welcome for the former President of France, Nicolas Sarkozy, and his wife Carla Bruni-Sarkozy, in 2008. Image: Getty. 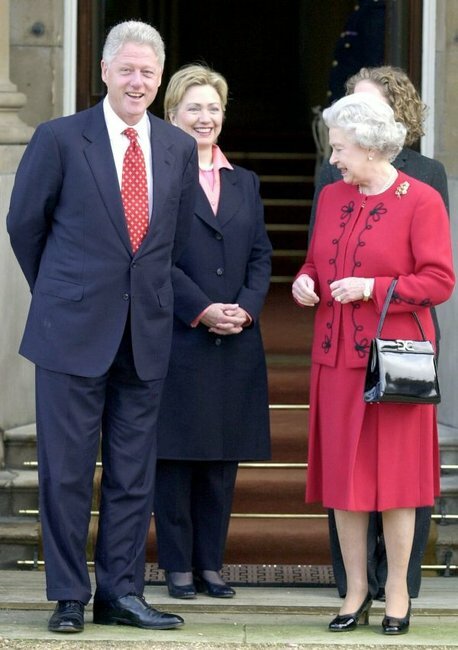 Here she is with former US President Bill Clinton, Hilary Clinton and their daughter, Chelsea Clinton, at Buckingham Palace in 2000. Image: Getty. Ever the fashion influencer, the Queen actually caused Launer&apos;s website to crash after she wore a cream Traviata bag to the 2011 wedding of Prince William to Kate Middleton. The brand described the sudden influx of attention as "something of a phenomenon". Image: Getty. Keen royal fans and followers of the label will have also spotted HRH sporting another version of a Launer bag during her first royal engagement with Meghan Markle. See? We told you she&apos;s a fan. Image: Getty. 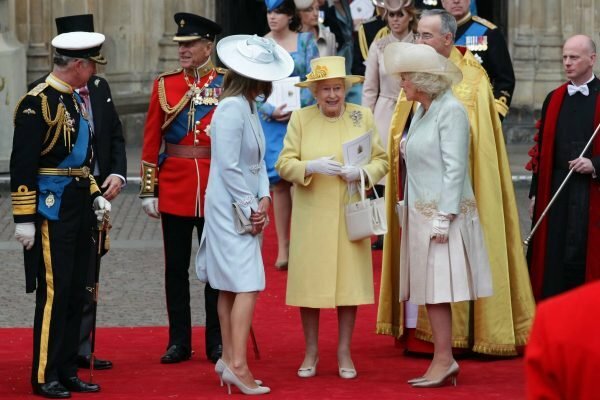 Now if you want your very own handbag from Queen Liz&apos;s trusted designer, be warned because royal style doesn&apos;t come cheap... but just think of the cost per wear. The bags range from $2,300 AUD for the smaller Judi totes to well over $3000 for more luxury leathers like lizard, python and crocodile skin. If you&apos;re on a budget Launer also make leather card holders which come in at $156, for a cheaper dose of royal luxury. What do you think of the Queen&apos;s favourite handbag? Share your thoughts in a comment below. Need some extra cash after Christmas? Take our short survey now for your chance to win one of three $100 vouchers.